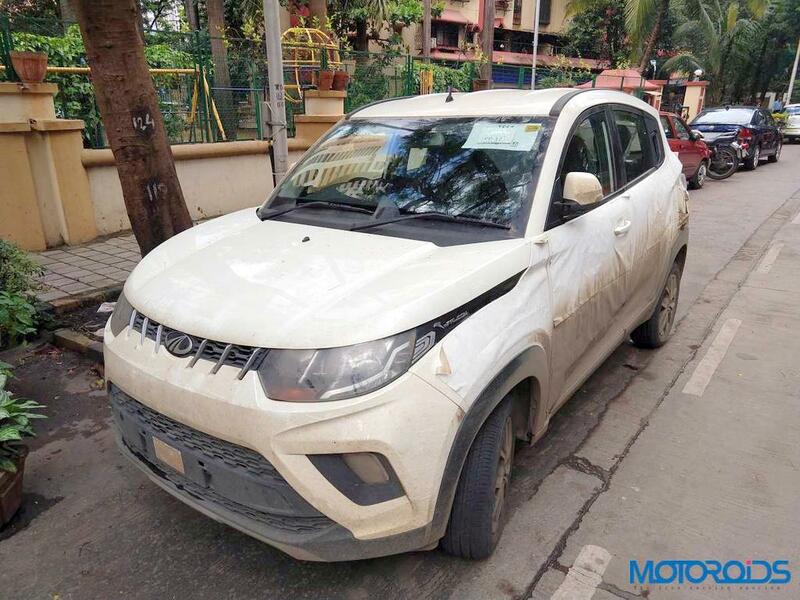 Mahindra confirmed during the launch of KUV100 NXT in October last year that the company will launch the much-awaited automatic variant in six months. Since then the company has introduced several other models and still, there is no sign of KUV100 automatic variant. 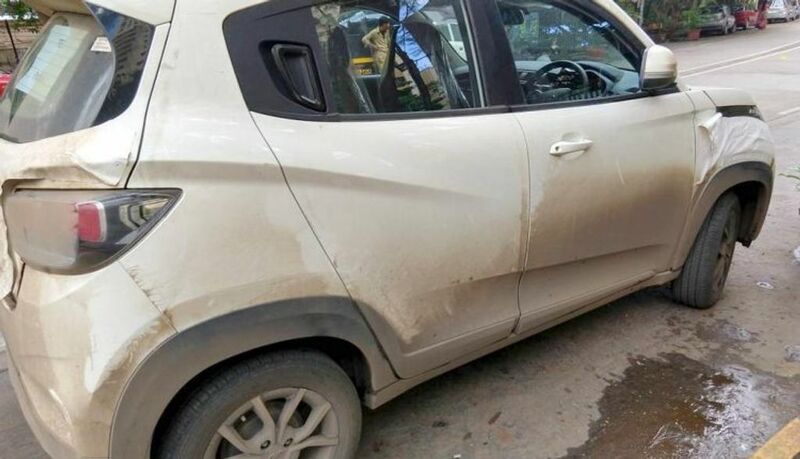 The test mule of KUV100 automatic variant has been spotted again in public roads with minimal camouflage. The exterior design is exactly similar to the current model and the only change on the interior is new AMT transmission instead of the 5-speed manual gearbox. 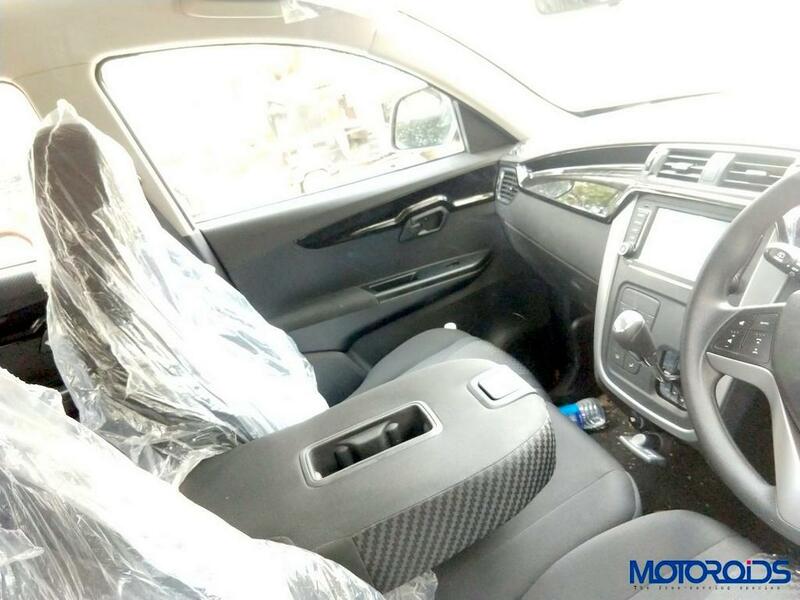 The AMT gearbox will be the same unit from TUV 300 and the test mule comes with 6 seat option with central armrest in the front seat and the company is also offering a 5 seat variant. 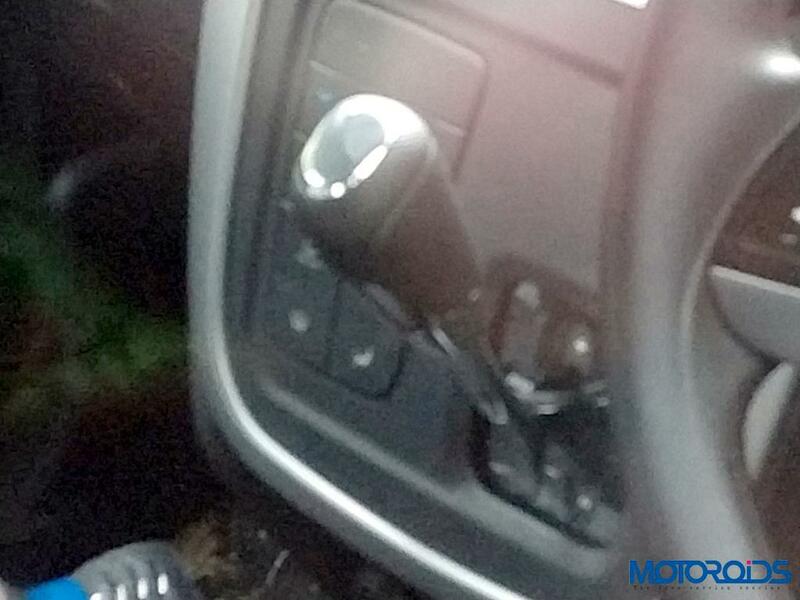 The automatic variant will be offered with both petrol and diesel engines. The 1.2 L mFalcon G80 petrol engine produces 82 bhp of power at 5,500 rpm and 115 Nm of torque at 3,500 rpm. According to ARAI, the manual petrol model of KUV100 returns 18.15 kmpl. The 1.2 L mFalcon D75 diesel engine puts out 77 bhp of power at 3,750 rpm and 190 Nm of torque at 1,750 rpm. The manual diesel model returns 25.32 kmpl. We can expect the Mahindra KUV100 AMT variant to return almost the same mileage as the manual model. On the exterior, the KUV100 NXT gets headlamps with integrated LED DRLs, fog lamp, 15-inch dual tone diamond cut alloy wheels and an integrated spoiler. The micro-SUV measures 3,700 mm in length, 1,735 mm in width and 1,655 mm in height. Mahindra KUV100 NXT AMT is expected to be priced around Rs. 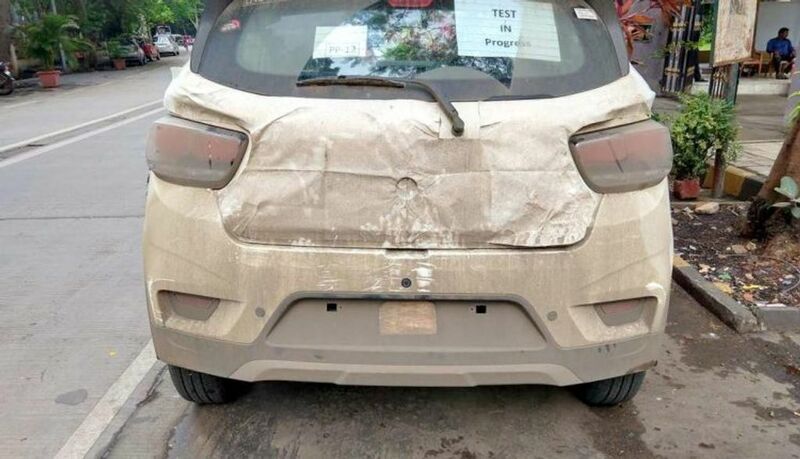 7.8 lakh (Ex-Showroom) and launch will take place soon.